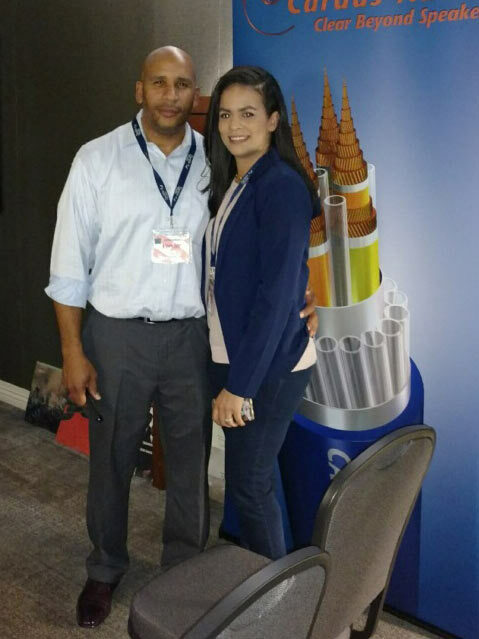 20/20 Evolution Systems owner, Jay Truitt (L), at 2017’s Capital Audiofest. 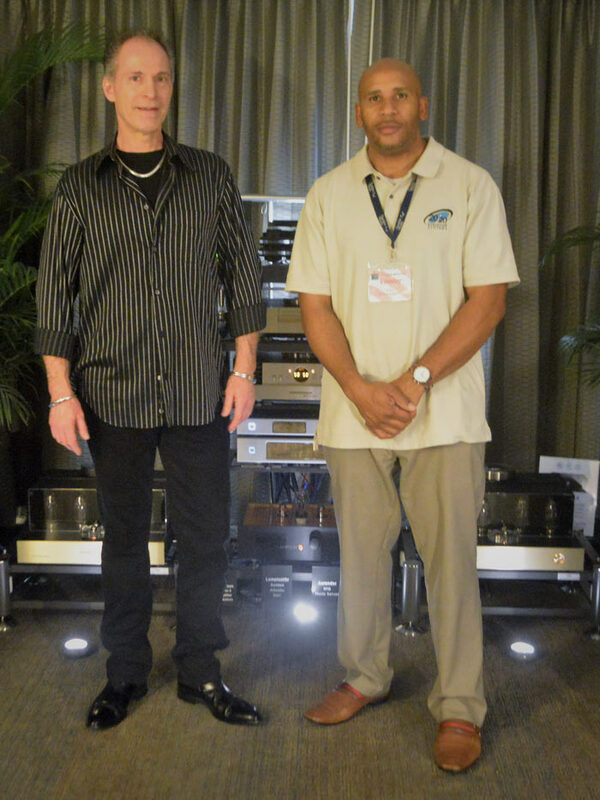 conrad-johnson owner, Jeff Fischel (L) and 20/20 Evolution Systems owner, Jay Truitt, at 2017’s Capital Audiofest. 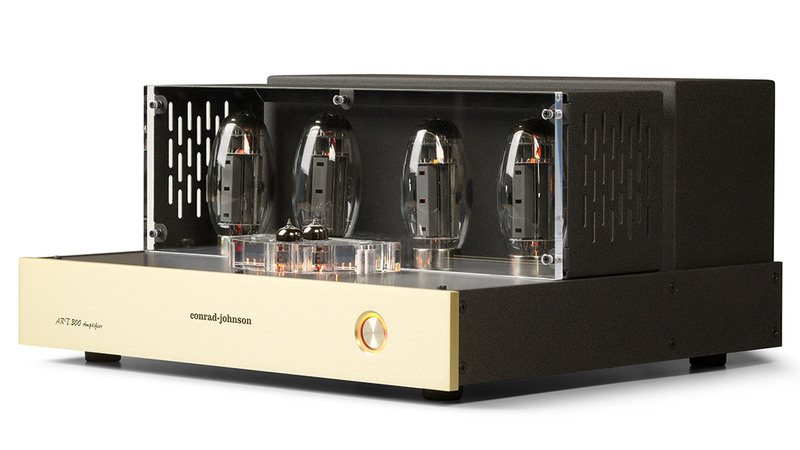 Up front were my favorite Tidal loudspeakers, the Piano G2 Diacera ($39,900/pair), connected by Cardas Clear Beyond cables. 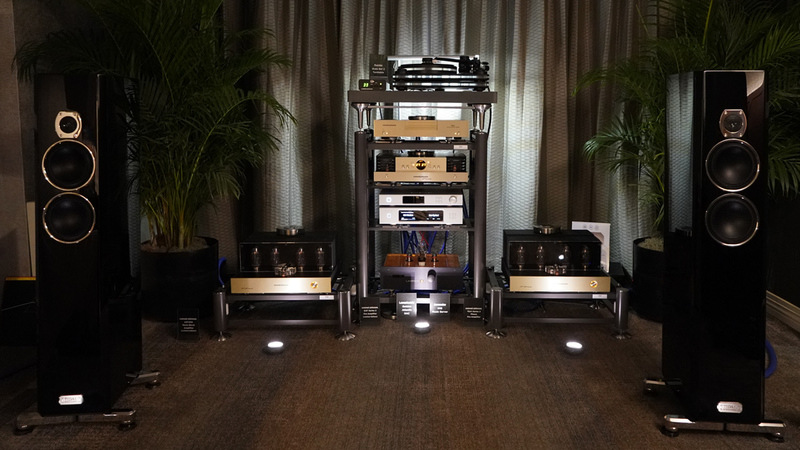 There was a LampizatOr Golden Atlantic Dac ($10,530), an Aurender N10 music server ($8499), a Kuzma Stabi Reference 2 turntable ($10,720), with a 4Point tonearm ($6775), and a Kuzma CAR-50 cartridge. 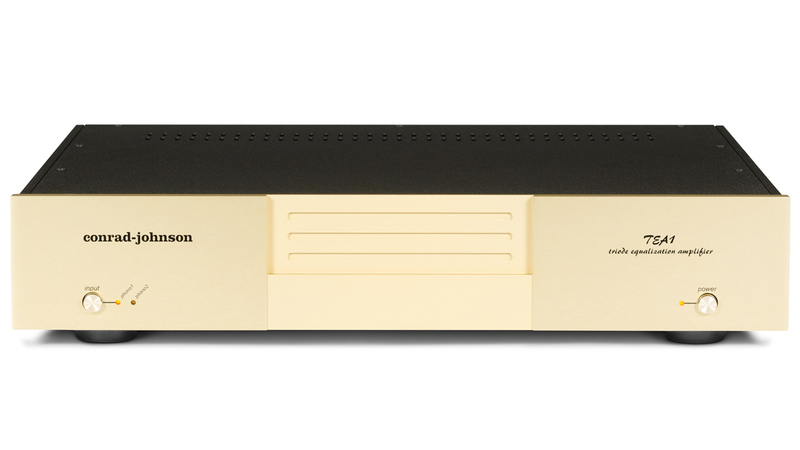 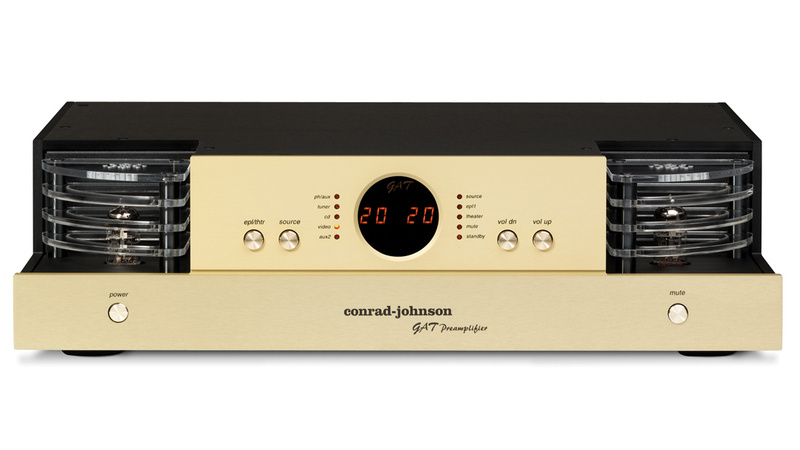 Amplification was the Conrad-Johnson GAT Series 2 preamplifier (Limited Edition $24,000), and C-J’s big, beautiful ART300 monoblock amplifiers (Limited Edition $38,000/pair).